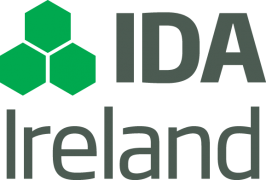 Irish Funds is holding its annual London Alternative Investment seminar on Thursday, 30 March 2017 at The Montcalm London Marble Arch. This event brings together prominent industry speakers to discuss current issues, challenges and opportunities facing the alternative investment funds industry. 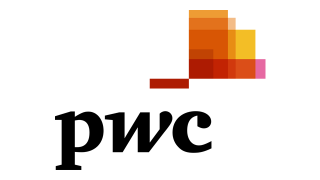 The event will consist of a mixture of panel sessions and speakers including representatives from asset managers, audit firms, service providers and legal counsel. The Montcalm London Marble Arch, 2 Wallenberg Place, London, W1H 7TN, UK. Fergus is an Assurance Partner within the Financial Services sector of EY. He has over 12 years’ experience with the firm providing audit and advisory services to our financial services clients. 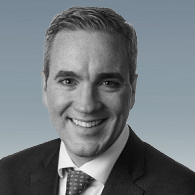 Fergus works primarily within the firm’s asset management practice and his clients include many of Europe’s largest Hedge Fund managers whom he advises on fund structuring, regulation, valuation issues, accounting and disclosure. Fergus has extensive experience of investment pricing models and in auditing the valuation of a wide variety of investment product types. 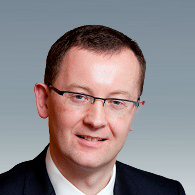 He sits on the Irish Fund Industry Association’s Alternative Investment Committee where he chairs the Valuation and Operations sub-committee. 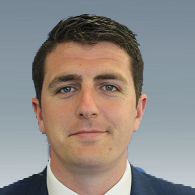 Fergus spent a year working in EY’s New York office and has a postgraduate qualification in IFRS. He is also a member of the Institute of Chartered Accountants in Ireland. 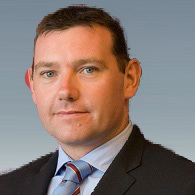 Adam Donoghue is a partner in the Investment Funds department of the Irish office of Maples and Calder. 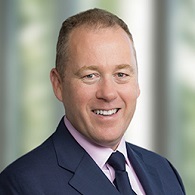 He has broad experience advising on the structuring, establishment and authorisation of a wide spectrum of Irish regulated UCITS and AIFs (including hedge funds, private equity funds, alternative UCITS, managed account platforms, credit funds, funds of funds and master-feeders), regulated AIFMs and UCITS management companies, and unregulated partnership and SPV structures. His practice also covers the corporate governance, financing, cross-border distribution, management and relocation/ redomiciliation of such entities into and out of Ireland. 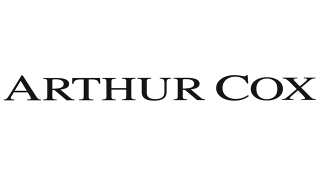 His clients include asset managers, investment banks and fund service providers. 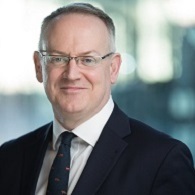 Adam is currently heavily involved with the Irish funds industry's engagement with government in its review of Ireland's limited partnership legislation. 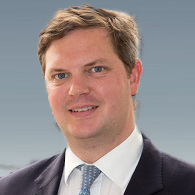 Alexander Kalis, Managing Partner & Head of Investments at Milltrust International, serves as investment manager for Milltrust's private equity and venture capital investments on Milltrust's ICAV Platform which includes the Milltrust Agriculture Buy & Lease Funds in Australia and New Zealand, the British Innovation Fund, and the South Asia Hospitality Fund. In addition to his portfolio management responsibilities, he is responsible for overseeing the sub advisory relationships with Milltrust Agricultural Investments and East India Capital Management, whilst also helping to originate new investments, carry out research and due diligence for the individual sub-funds, formulate investment strategies, and promote the various Milltrust International Group funds to investors, including the Asian Music Fund and Asian Film Fund. 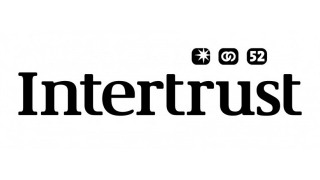 He is also involved in Milltrust's Multi-Manager Managed Accounts UCITS and Investment Solutions business, where he is responsible for manager research and due diligence. 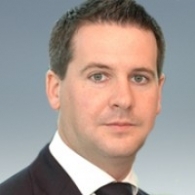 Alexander has over 15 years' experience working at top-tier asset management firms including LCF Edmond de Rothschild and Banco Santander where he managed some of the largest emerging markets focused multi-manager funds in the industry. He holds a Masters' degree in Management from the Université Catholique de Louvain in Belgium. 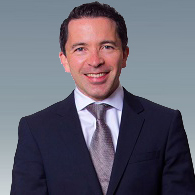 Damian is the Executive Director of Business Development EMEA for MUFG Investor Services, the global asset servicing arm of Mitsubishi UFJ Financial Group and is based in their London office. 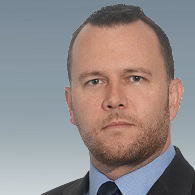 He has over 18 years experience in the funds industry, having previously held senior roles with Capita Asset Services, PNC Global Investment Servicing, now part of BNY Mellon and HSBC Securities Services. 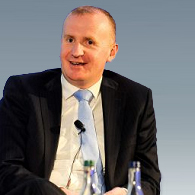 Damian has sat on the Irish Funds marketing committee for five years and is currently chairing the 2017 Annual Irish Funds Conference working group. Michael is a Director at Davy's London office. He is a Chartered Financial Analyst, a Chartered Accountant and a taxation expert and has implemented a wide range of transaction structures with and on behalf of institutions, corporations and other clients. Michael deals mainly with UK and US managers forming new regulated funds or accessing EU capital for existing funds. These include traditional asset classes as well as alternatives such as private equity, real estate, infrastructure, loan origination and hedge funds. Michael is principally involved in assisting asset managers and their legal advisors in forming regulated funds and sometimes acts as fund director or investment portfolio manager for the relevant fund. 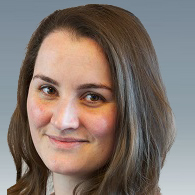 Lara Aherne is a managing counsel at State Street Global Advisors, leading the EMEA Product Legal team since 2012. She advises on legal considerations relating to the European fund range, including structuring/restructuring, governance and regulatory matters. 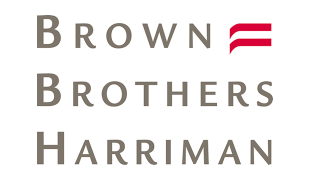 From 2005 to 2012, Lara practised at the Luxembourg law firm of Bonn Schmitt, avocats, where she focused in mergers and acquisitions, investment funds and corporate law. Lara was called to the Irish Bar in 2004 and qualified as a New York attorney in 2005. She holds a BL from King’s Inns in Dublin as well as a BCL from University College Cork, the National University of Ireland. Philip is an Associate Director in KPMG Ireland's investment management tax team and has several years’ experience advising domestic and international funds, investment managers, investors and fund service providers on a broad spectrum of tax issues such as fund structuring, investment level tax structuring, fund manager remuneration schemes, VAT, investor taxation (including investor tax reporting) and tax documentation completion. He has significant experience advising investment management clients on CCF structures for pension pooling and asset pooling. In addition, he has expertese advising investment funds on withholding tax management in the context of domestic investment jurisdiction legislation, access to Double Taxation Agreements and reclaims based on EU anti-discrimination procedures. 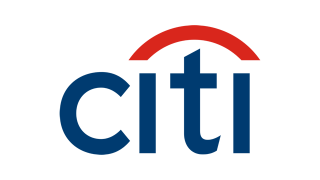 Manish Vekaria is a Managing Director in the Global Markets Division of Credit Suisse (CS) and is currently CEO of Credit Suisse AG, Dublin Branch. 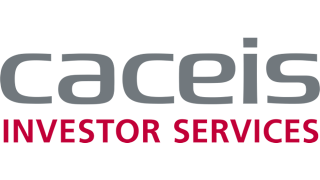 CS AG, Dublin Branch specialises in Global Prime Services products, particularly Prime Brokerage, Stocklending, Collateral Management and also Delta One products (both single name and indexes). 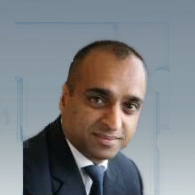 Manish is a member of several leading CS Committees including: Global Equities Management Committee, Global Prime Services Management Committee and Global Markets Operating Committee. 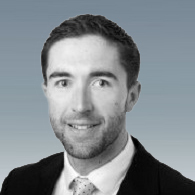 Vincent Coyne is a Partner in William Fry's Asset Management & Investment Funds Department and advises a wide variety of clients on regulatory and structural issues associated with the establishment and management of investment funds in Ireland. 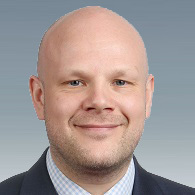 He has significant experience in advising both Alternative Funds and UCITS (using both traditional and alternative strategies) as well as advising on the authorisation of UCITS and alternative investment fund managers (AIFMs). Vincent holds an honours law degree and a Masters in European and Comparative Law and is based in the William Fry London office.